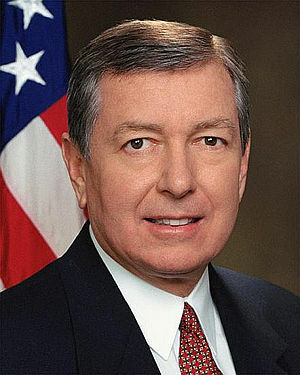 Attorney General John Ashcroft a favorite of conservatives, and Commerce Secretary Don Evans, one of President Bush closest friends, resigned Tuesday, the first members of the Cabinet to leave as Bush heads from re-election into his second term. All I can say is: “WOO HOO!! !” This is a good day for libraries. Now we just need to amend the Pat act. Okay….Clearly he is living in an alternate reality. According to the Gaurdian UK, He is.